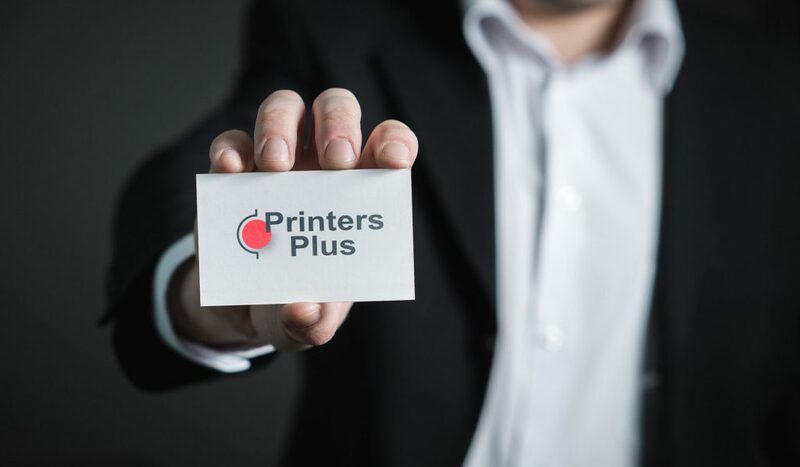 At Printers Plus we're always looking for great people to join our team. Because a great team always starts with its employees. As part of our team you’ll join a dynamic company that provides ongoing training, professional development and a competitive team environment. The Outside Sales Account Manager works as part of a dynamic team and is responsible for managing, maintaining and growing a targeted client base. In this role, the candidate will be responsible for driving growth of hardware, supplies and service business primarily through our Managed Print Service (MPS) offering. The Outside Sales Account Manager works as part of a dynamic team and is responsible for managing, maintaining and growing a targeted client base. In this role, the candidate will be responsible for pursuing new label opportunities primarily through our Label Stocking Agreement (LSA) program.